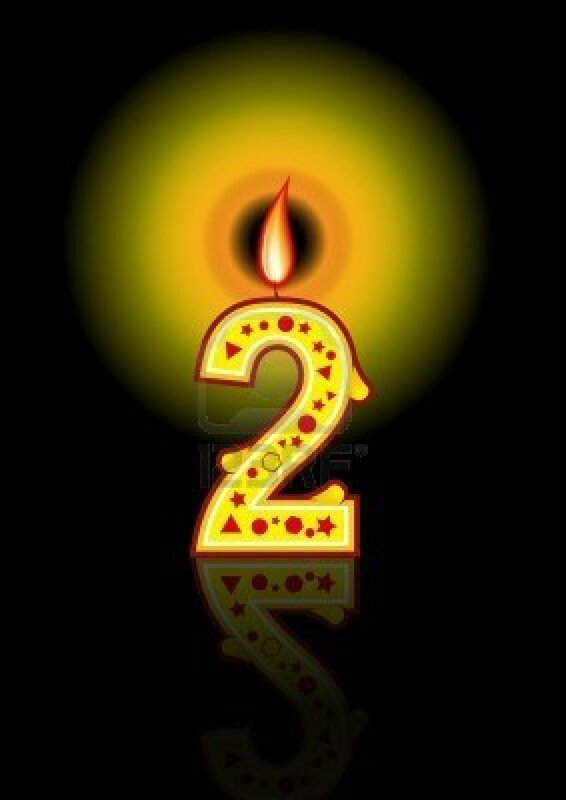 Cosmic Loti is 2 years old! (the web address at the top). The domain for JasBaku.com expires in a few weeks ~ the question is now, should she remain at the same address, or should CosmicLoti.com come into her own? The poll is open for a week, and I’ll announce the results on the 10th November. Noo, Cosmic Loti is still the name of the blog! I’m quite fond of it too. Especially since folk call her Cosmic Lottie (✿◠‿◠) So sweeet! It’s just the Url I’m wondering about. I want to change it – coz I think she’s grown up enough now – but I’m trying not to be confusing. Doesn’t look like that one worked! Cosmic Lotti… that’s just dear. I love it that you’re local, but ya gotta go where best ya grow. You’re cosmic, after all. I’m very happy you’ve grown so much. That’s the most awesome part. Thank you Meredith. This past 2-3 years has been a steep learning curve, that’s for sure. I feel like I’ve grown. All the best, all ways, Jas. Think ‘Fibonacci sequence’ and I bet you’ll recognize the direction of Lottie’ s future. Fibonacci sequence! A terrible thing to say to someone who can’t do math LoL ♡ I looked it up and yes, I really hope you’re right. As we all go from strength to strength, we send the most beautiful vibrations out thru cyberspace and the universe. 0, 1, 1, 2, 3, 5, 8, 13, 21, 34, 55, 89, 144, 233, 377, 610, 987…..
* I can’t do math! So the original blurb claiming Cosmic Loti was ‘3 years old’ was woefully inaccurate and should be mentally edited. I voted, just for fun :). And Cosmic Loti is winning, I see. It’s a great name.